In Play Therapy, the client has the choice of a range of creative media specifically designed to enhance positive therapeutic change through creativity and play within a therapeutic relationship with a practitioner trained at master’s level. This training explores how we communicate and process through play and creativity, whilst also considering child and adolescent development, attachment, neuroscience and the art of the therapeutic relationship, which allows human social brains to build reconnections to help the client. Combining this with the counselling training and experience of working therapeutically from nursery aged to retirement aged people, I can offer a client-centred approach across the ages. 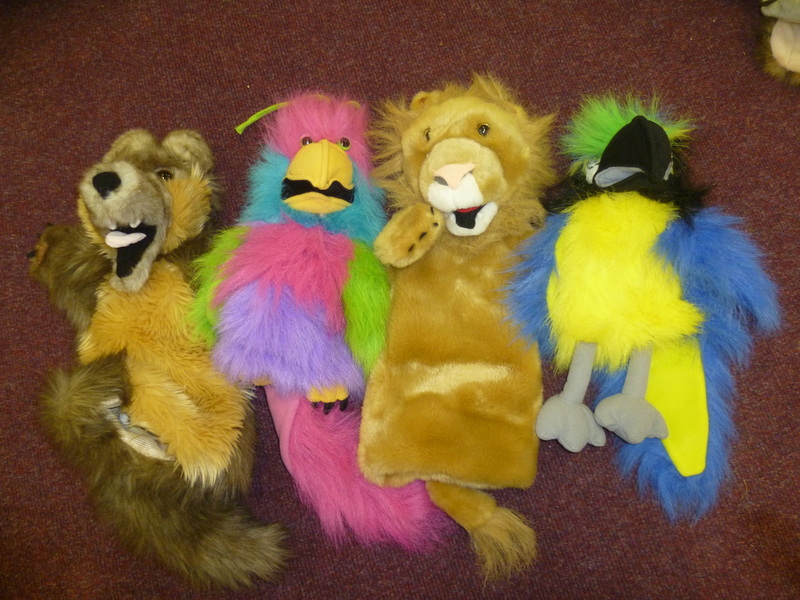 The standard play therapy kit includes art and craft materials, drawing, painting, clay and sculpting/modelling materials, textiles, musical instruments, puppets, dressing-up, role play, drama, movement and dance, mask-making, sandplay, miniature figures, games, therapeutic story, story-telling and creative visualisations. Cooking can also be available at some venues and clients may bring ideas of their preferred other creative processes such as poetry. Messy play may emerge through any media and the environment is kept safe with protective coverings to allow the client to process as fully as they wish, within safety limits. The younger client have the choice of the full range of the standard play therapy kit at each session, so they can choose how they feel to process their thoughts, feelings and emotions that week. 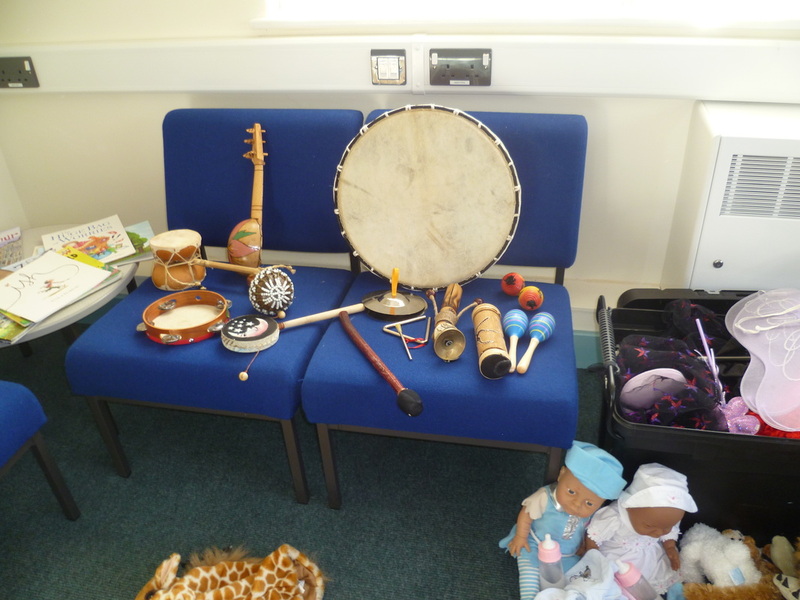 The sessions are from 30 to 50 minutes long, according to individual needs and weekly, usually in a room at their school, nursery or children's centre with permission. Older clients may be more suited to an extended time and creative arts kit. Group Work: I have experience and training in therapeutic and well-being group work involving talking with creative arts/play, so I can also offer small group work. Venues are mostly indoors, but outdoor work or the choice to move between the two are also possible, with some time needed to set up the work at an appropriate venue.